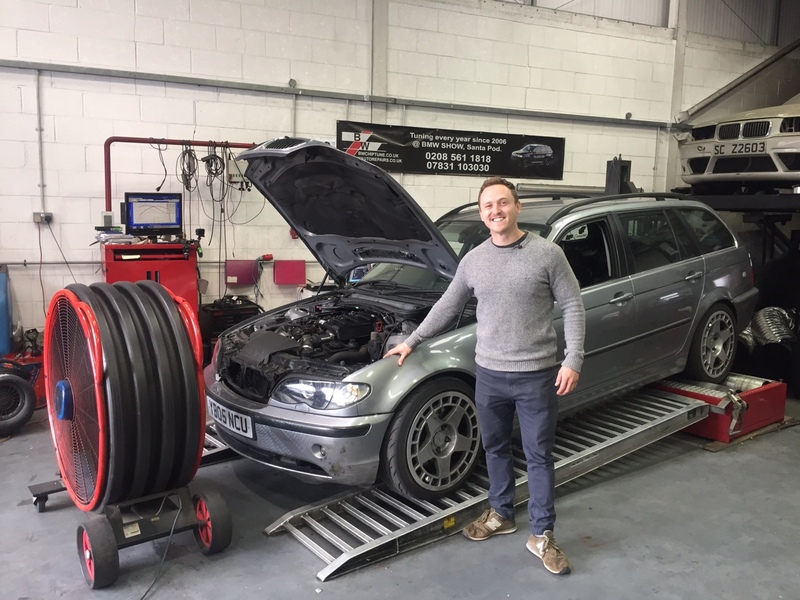 Can a BMW E46 330d Keep Up With a E92 M3 On Track? 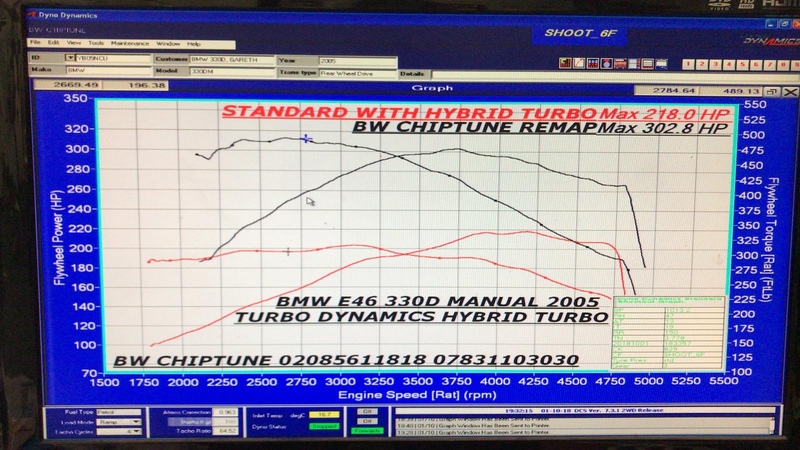 Re: Carthrottle.com Can a BMW E46 330d keep up with a E92 M3 on the Track? Been watching this series - some interesting findings !!! PS how many times did he flex his muscles whilst in your garage? Been going off Car Throttle a bit of late. Used to be great but feel it's relying on paid promotions too much now. I know it's now more of a business but the balance started to shift away from content to how they can squeeze in their latest promotions. The Shell promotion was the worst, almost cringeworthy interviewing people who had obviously been asked to insert something about using shell to get their interview used in the video. CT online shop whereas Alex & CT can’t make money from promoting BW chiptune remap !! !